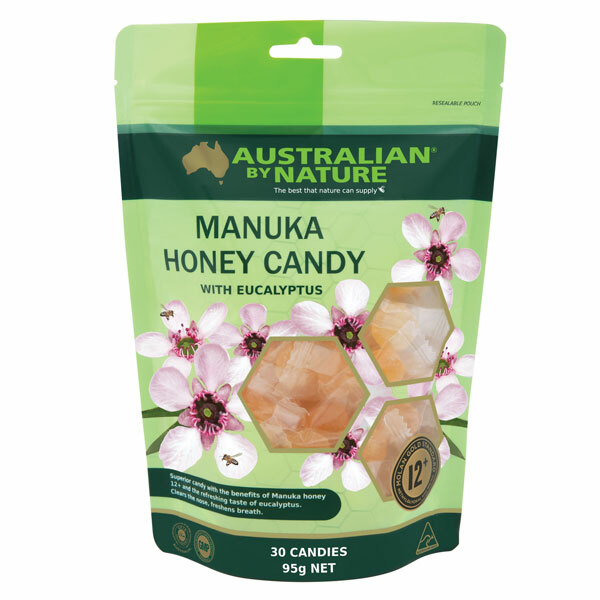 Australian by Nature Manuka & Eucalyptus candies are a refreshing and tasty treat, containing the goodness of Manuka Honey and Eucalyptus. 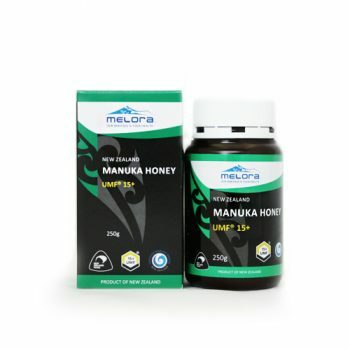 With the natural sweetness and healing properties of Bio–Active Manuka Honey with a 12+ NPA rating, and the soothing effects of Eucalyptus Oil, these candies are effective in clearing your nose, soothing your throat and giving freshness to your breath. Individually sealed for optimum taste and freshness, the candies are available in bags of thirty or sixty. 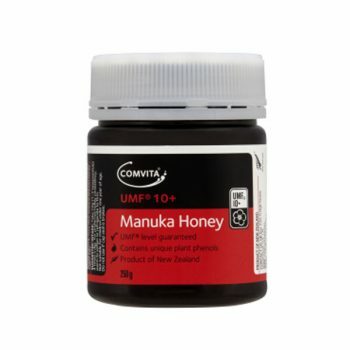 Available in a resealable, airtight bag. Serving Suggestion: Dissolve candy slowly in the mouth.